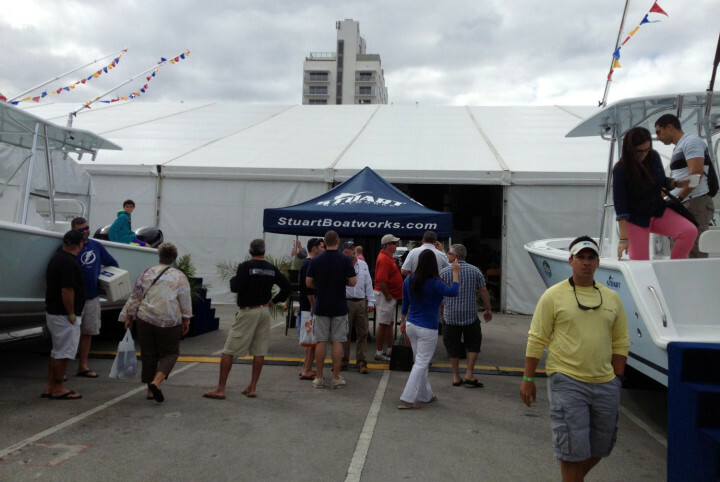 Stuart Boatworks attended the 2014 Miami International Boat Show. It was a great turnout and we enjoyed meeting everyone. We had fun in Miami, now back to building boats! If you’re interested in purchasing the 26 Factory Demo Boat from the show, we are now selling it! CLICK HERE for details.